SSDP Radio discusses two proposed bills in the Connecticut legislature aimed at ending marijuana prohibition, the theory of ending marijuana prohibition, and how Connecticut residents can get involved in the process. 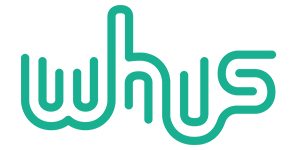 For more information on resources available to the public, you can view SSDP’s CT Cannabis Legalization Activist Toolkit. 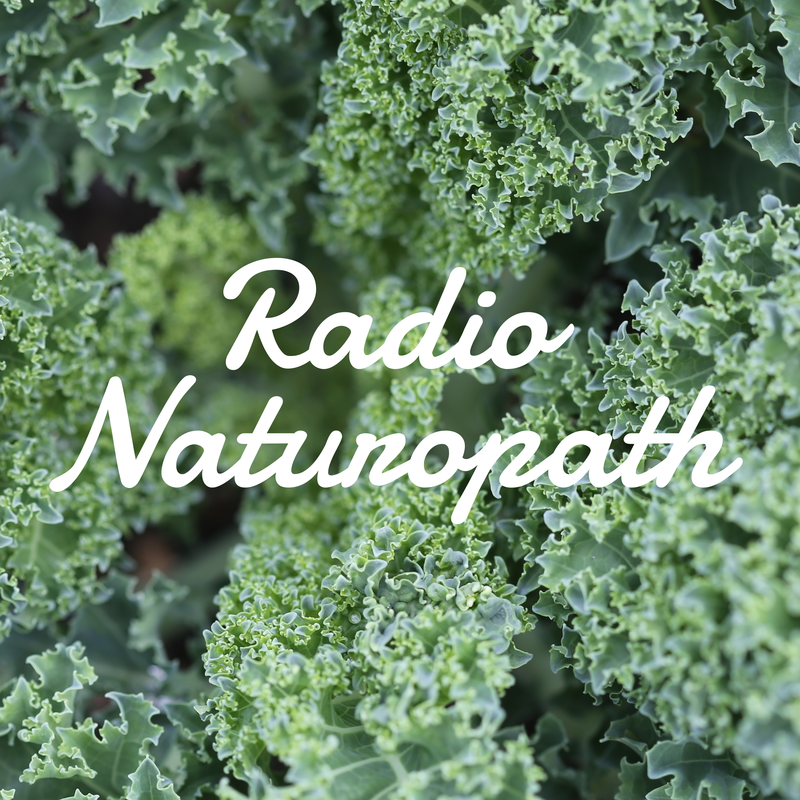 Radio Naturopath Episode 23: Kale, Yeast, Peanuts, and the Pill!